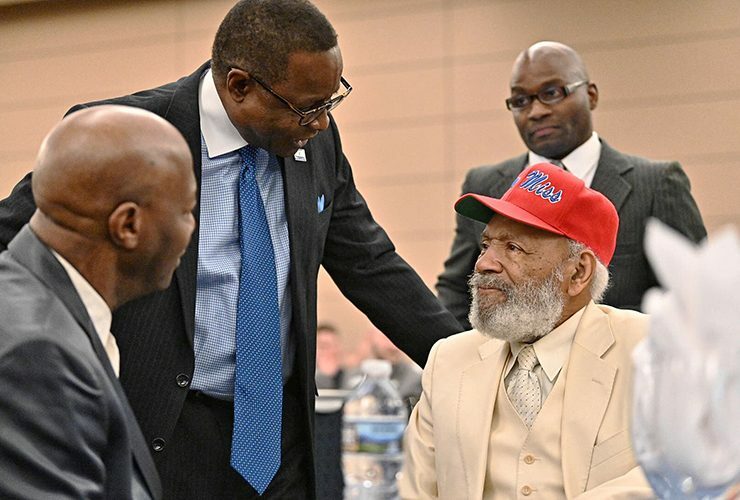 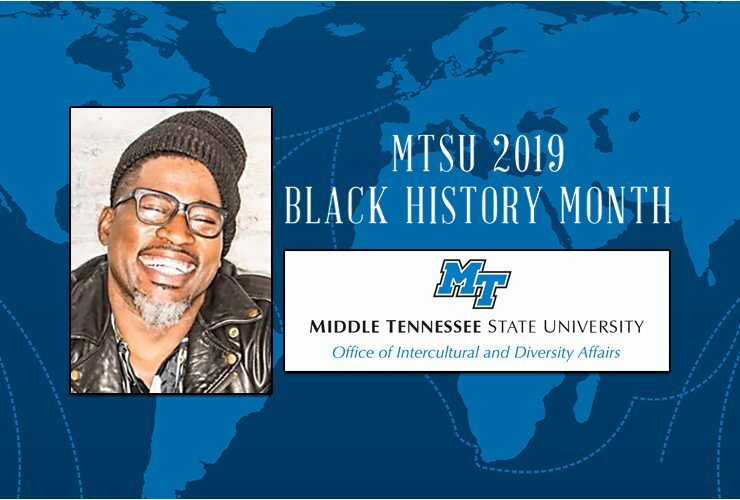 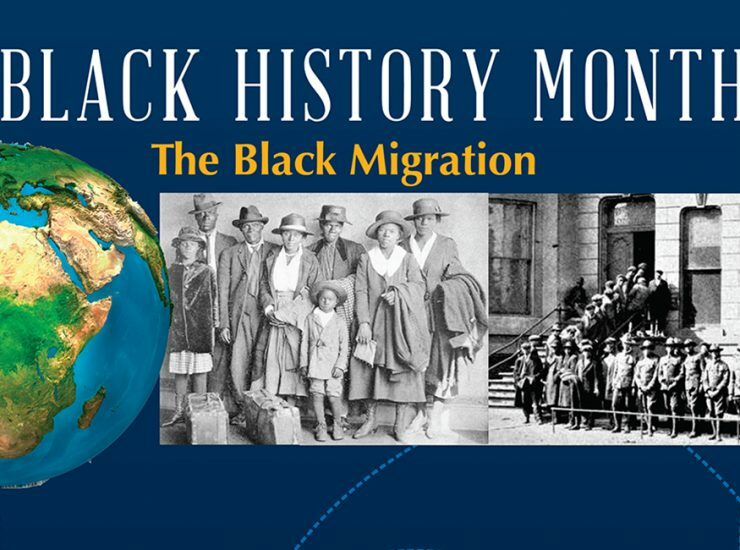 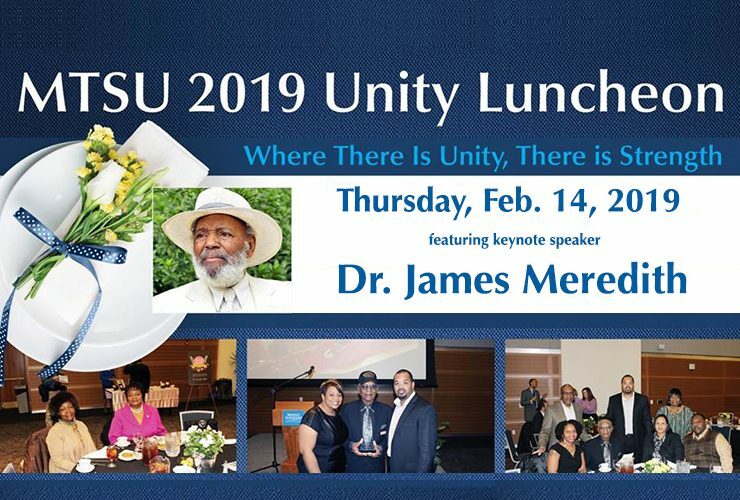 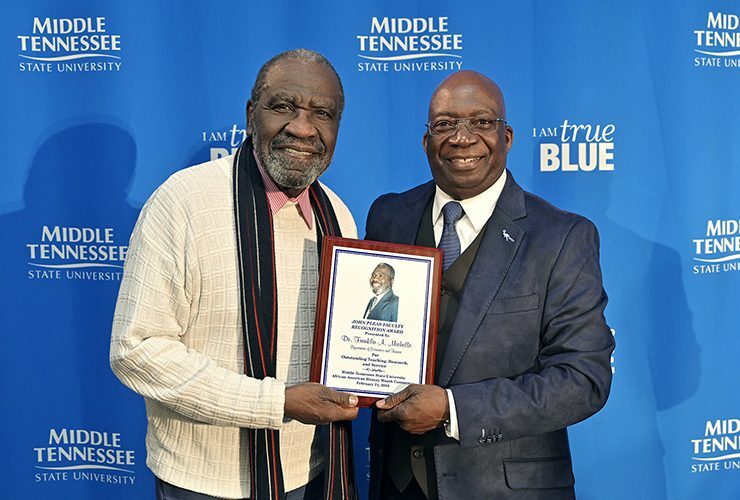 The campus community has until Friday, March 1, to examine the historic events of the 1968 Memphis Sanitation Strike through virtual reality as MTSU’s 2019..
MTSU will wrap up its 2019 Black History Month celebration with a visit from a Grammy Award-nominated keynote speaker Thursday, Feb. 28. 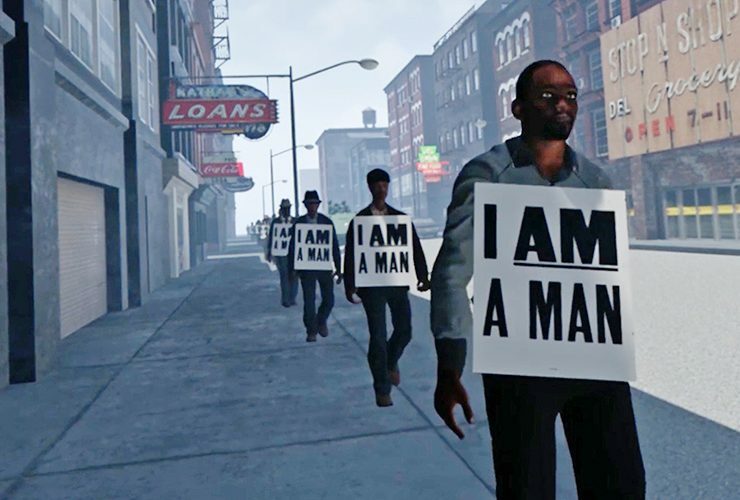 David Banner will.. 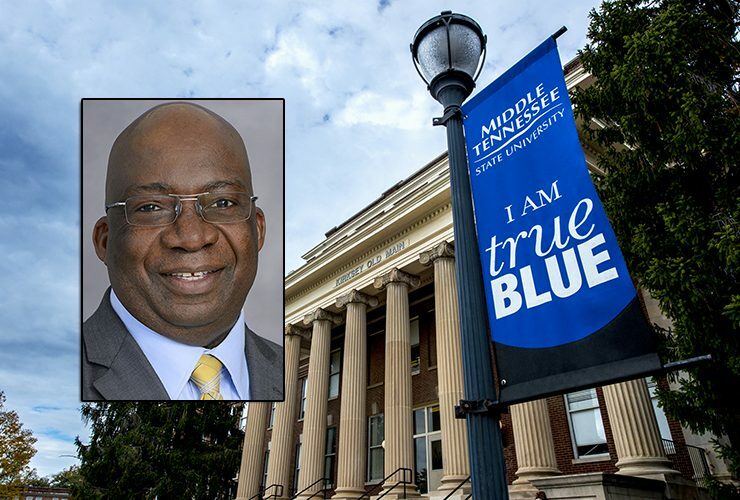 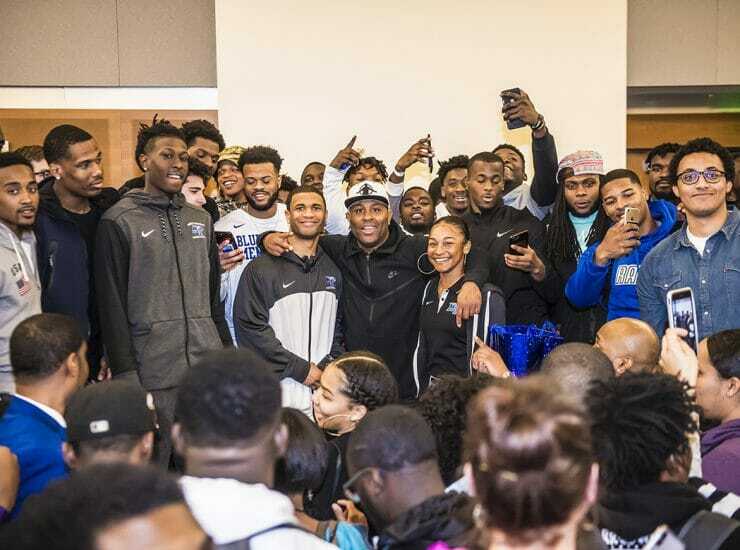 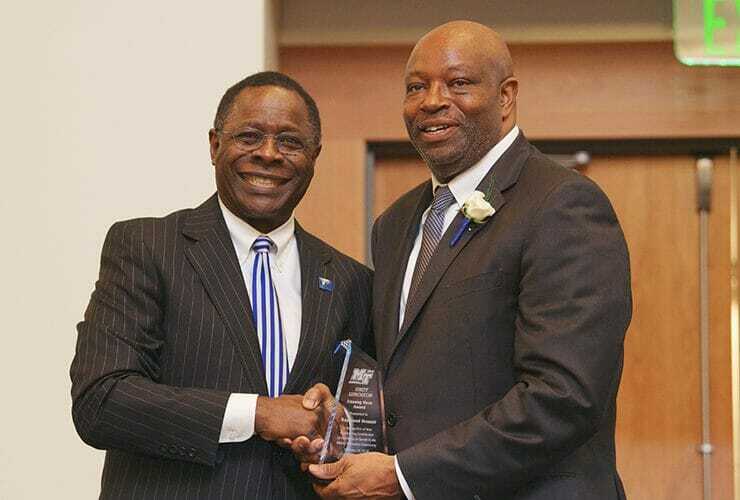 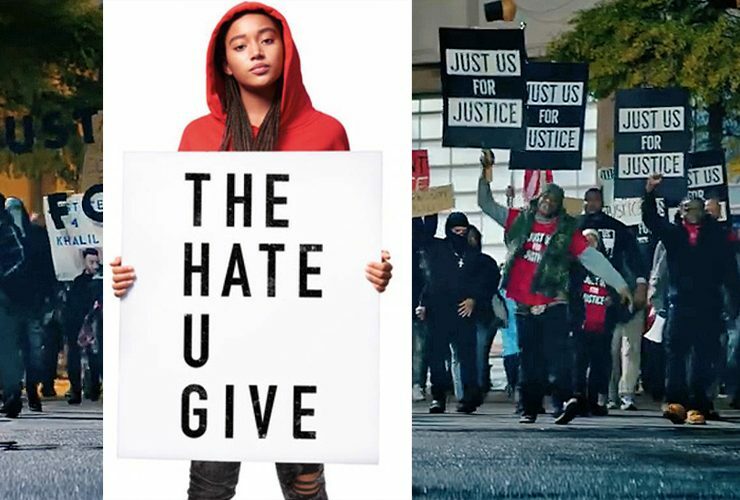 The topics of officer-involved shootings, eyewitness testimony and police/community relations will come to the fore as MTSU shows a widely popular film to prompt open..
“Tonight, it’s my job to get you to operate with the spirit of urgency that your ancestors operated (with).” Alternating between hip-hop communicator and first-generation..